We invite you to join Iman Firoozi for a presentation and live Q&A session on the topic of arc flash, where he'll review risks and best practices towards the goal of improving electrical safety. 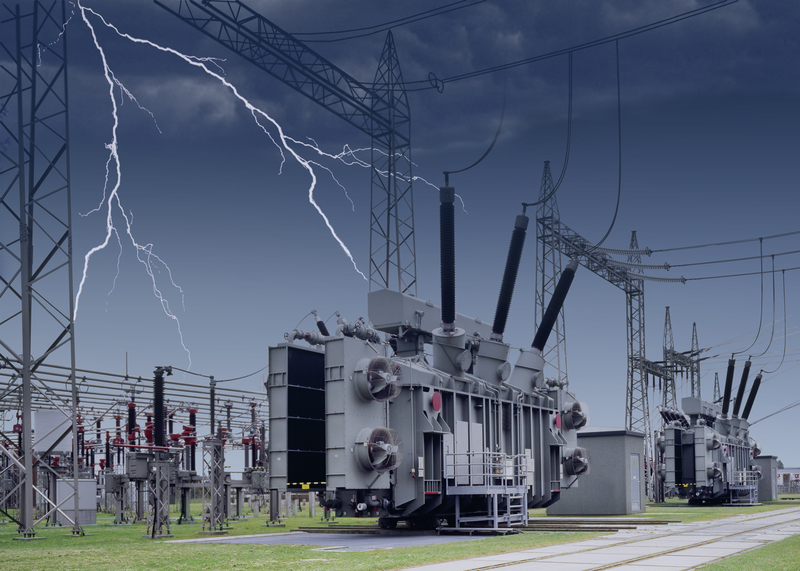 EXPLORE detection and mitigation approaches using protection relays, with an understanding of the pros and cons for each approach. Iman holds a Master's Degree in Electrical Engineering, and has 15+ years experience in switchgear and power equipment.